1) Buy the Clean Kit from the Clean website. 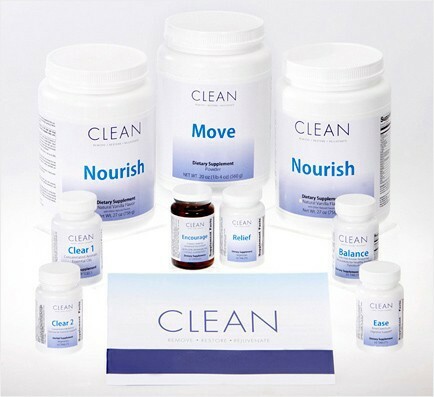 The Clean Program used to offer a kit back in 2013 for $300, and now a new one which you can get for $425. The kit includes protein and fiber powders for shakes and extra supplements that helps you go along with your cleanse. The $425 cleanse is a steep financial commitment to make, so I decided to go the DIY route. Knowledge is power, so I bought the much cheaper book - $10, Clean: The Revolutionary Program to Restore the Body's Natural Ability to Heal Itself . The book recommends taking some essential supplements as you're doing the cleanse. It also strongly advertises the Clean Kit itself, but it isn't required. So instead of buying the "official" kit, I figured out what it included and bought some of these supplements on my own. Fiber aka "Nourish". It absorbs water and creates bulk which triggers movement in your intestines and promotes bowel movement. By the way, the common theme of the book is, well... poop. That's how you clear out your body right? Probiotics aka "Encourage". Helps with the restoration of hundreds of different species of good intestinal bacteria, the book recommends that it has at least 15 billion organisms per dose. Antimacrobials aka "Clear 1 & 2". This helps kill the pathogenic (bad) bacteria. A lot of foods we eat contains this, garlic, lemon, olive oil, onions, etc. Other recommendations are Oil of Oregano, eat a raw clove of garlic a day, or in pill form if you don't want to eat raw garlic. There are also herbal antimicrobials such as berberine, licorice root, rhubarb root, skull cap root, ginger root, etc. Liver Support aka "Relief". Boosting your liver's ability to help you detox. Can be a single ingredient or a combo of some of the following: milk thistle (sylimarin), dandelion root, wormwood leaf, etc. Olive Oil. Take 2 tablespoons before bed to help lubricate your intestines, improve bowel elimination, provide anti-inflammatory fats, the list goes on... I mean, the New England Journal of Medicine recently published a study about "Primary Prevention of Cardiovascular Disease with a Mediterranean Diet". And what's a part of a strong Mediterranean Diet, olive oil. Refrigerated Probiotics section at Whole Foods, who knew there's so many choices!? Note: I'm not claiming that the supplements listed will replace the Clean Kit, I am adding to the discussion of a more affordable alternative to the kit itself. Please consult a doctor if you have any concerns about starting this cleanse. However, this time around, since I did more research (partly for this blog, so thank you for reading! ), I decided to start adding more into the rotation. I came across a lot of "total cleanse" kits at the health food aisle that I didn't see the last time I was cleansing. Take Trader Joe's Complete Body Cleanse Kit for example. This kit includes 3 things: fiber, digestive supplements, and liver support. Hmmmm, sound familiar? It matches up with 3 of the key items from the Clean Kit. Except this one is a lot cheaper. Update: I ended up buying the Complete Body Cleanse from Whole Foods, I've reviewed it here. Definitely recommend it as a part of the cleanse. Update #2: If you are considering buying the Complete Body Cleanse from Whole Foods vs Trader Joe's, it's exactly the same. So with a bit of mix and matching, I think you can get something that's similar to the kit. With the kit listed above, it is missing 5 things: a strong probiotic, protein powder, an insulin regulator, and the two anti-microbials (herbal and probiotic). The first two should be an easy fix - just grab a bottle of probiotics and then some Brown Rice Protein Powder. For anti-microbials, you can consider taking Oil of Oregano and eat raw pieces of garlic/take garlic pills. If you really feel like getting the insulin regulator and more anti-microbials, then you can look up at the chart above for comparables. I think those formulas aren't items you would typically find pre-packed for you at a health food store. 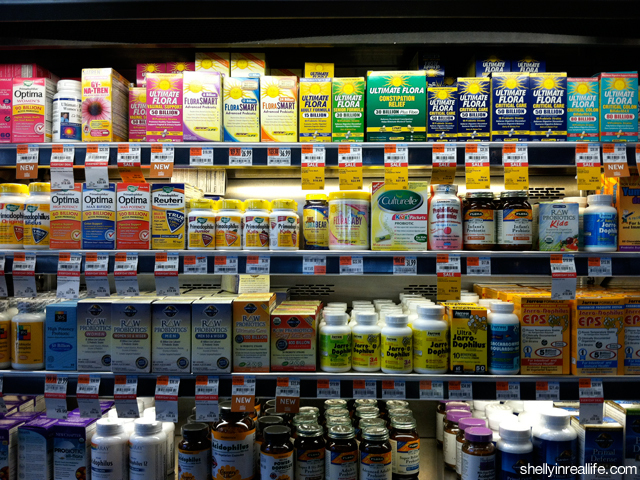 Hopefully this helps you as you navigate through the store to pick up supplements for the cleanse. If you're eating from the elimination diet, that's already a great accomplishment! 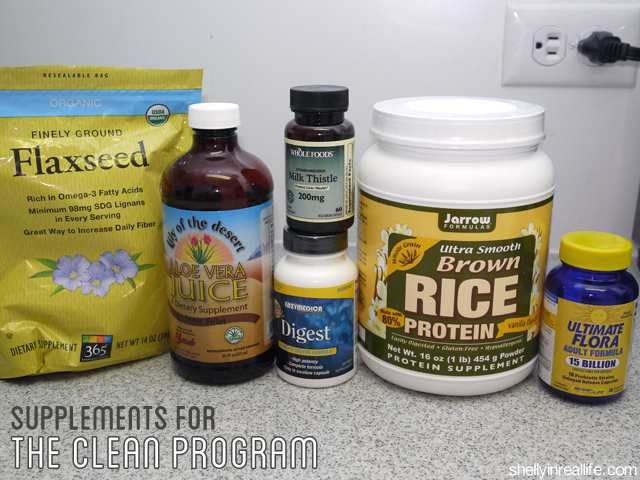 These few items will only help enhance your cleanse and probably help induce more - dare I say it - bowel movement. Feel free to leave a comment below if you have any questions about this and I'll do my best to help answer you. To begin doing this cleanse yourself, see Starting The Clean Program & Grocery List for Clean Living. Also check out when I did the cleanse last year in Why I'm Doing The Clean Program.